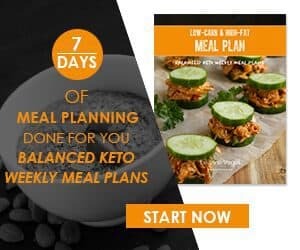 How Do I Go Low With Keto? 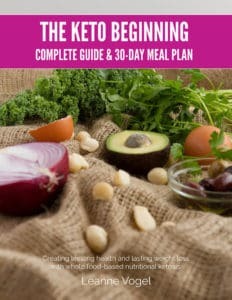 A lot of people are excited and want to get started on the ketogenic diet but don’t know what to do. 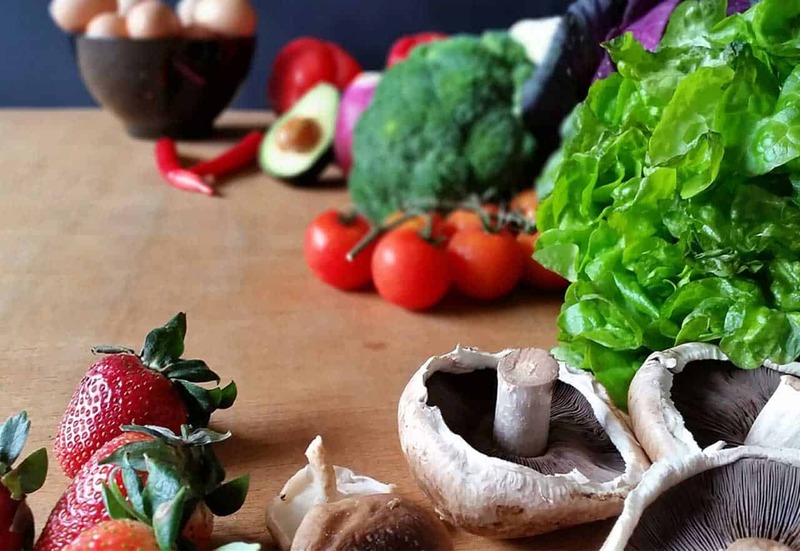 Leanne from Healthful Pursuit is a holistic nutritionist who uses a whole foods based approach to ketosis. Here are a few suggestions that might be suitable for you. If you’re a busy mum and have no time or energy to think of what to cook, this is for you. 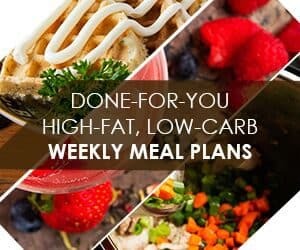 Leanne also teaches you how to do carb ups, so you don’t have to completely deprive yourself. And for those difficult times, the holiday season. Christmas! This is probably the most difficult time to stay away from carbs and stay keto. 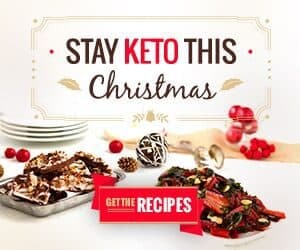 Thankfully, there is a healthy keto way of surviving Christmas. 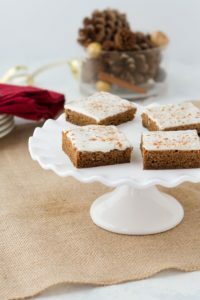 With recipes like Gingerbread poke cake and a low carb cranberry sauce, Christmas is still joyous and indulgent. Click on the link below to see how it’s done.